Earn free Rs. 20 by downloading a Chrome extension, that is Buy Hutke extension. You will get free Rs. 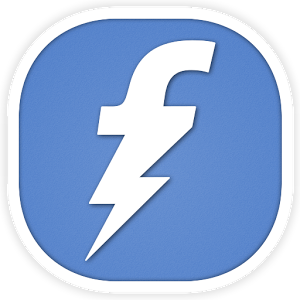 20 on successful download and only through Freecharge website. Below I have shared the steps for it. 2. Click on Delights link present on top navigation or click here. 3. Go through forth slide from page. 4. Click on it, you will get popup to install Chrome Extension. Just allow it. 5. After that a new window will open where you need to click on Get This Tool. 6. It will ask to Add Buy Hutke extension. Click on Add and let it download the extension.